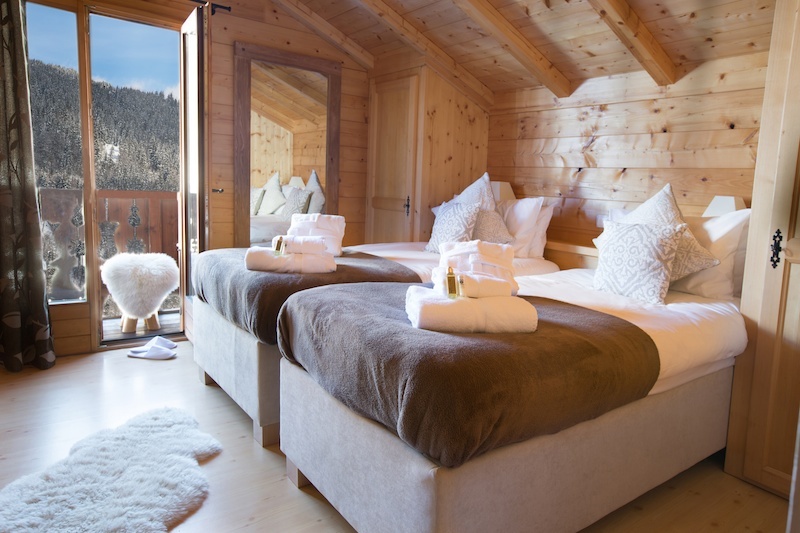 With 10 years in the ski holiday business and a choice of five catered chalets sleeping up to fourteen people, we like to think we know a thing or two about organising group ski holidays. So if you’ve agreed to organise your group’s ski trip, we hope you’ll find these 5 top tips useful. We always ask our customers lots of questions prior to their stay, it’s the only way we can provide the perfect holiday where everything is thought of. Ask your group to share all their needs upfront. This makes your, and our, job a lot easier. It will also guarantee a holiday which matches, hopefully exceeds, your group’s expectations. First and foremost what’s your budget? Catered or self-catered chalet? On the slopes or in town? Any specific dietary requirements? Ages of children, any non skiers? At Mountain Spaces we’ll happily accommodate pretty much any special request but it’s a lot easier for us to achieve this is if we have advance warning! The general behaviour in booking holidays is flights first, accommodation later. This is not advisable with a group ski holiday. Speaking from experience if a group finds a chalet and a resort that works they’re likely to book again pretty soon if not at the end of their previous stay. So try and get your accommodation sorted as early as possible. We know this is tricky for groups so all our chalets can be held for 48 hours without a deposit while you discuss with your group. If you’re still struggling to get answers from your group we can pencil a booking in for you and then come back to you first if we have another enquiry, you would then have the 48 hours to confirm the booking or other wise. Lots of our groups actually do this when they leave a chalet, pencilling in dates for the following year to be confirmed at a later stage. The other reason to book your accommodation before your flight is quite a lot of chalets have Sunday changeovers so a Saturday flight might not be appropriate. Similarly, booking those cheap flights from a Monday to the following Wednesday might save you a bit on travelling costs but most chalets do run weekend to weekend and you run a real risk of not really staying where you’d like to. So we suggest you get your accommodation lined up before your flights. If you’re staying with us over the school holidays; Feb half term, Christmas, New Year or Easter, it is a very good idea to book your ski hire and lessons straight after booking your holiday. Ski schools and hire companies are working at full capacity at these times and it’s difficult if not impossible to get exactly what you’re looking for if you leave it until just before you arrive. 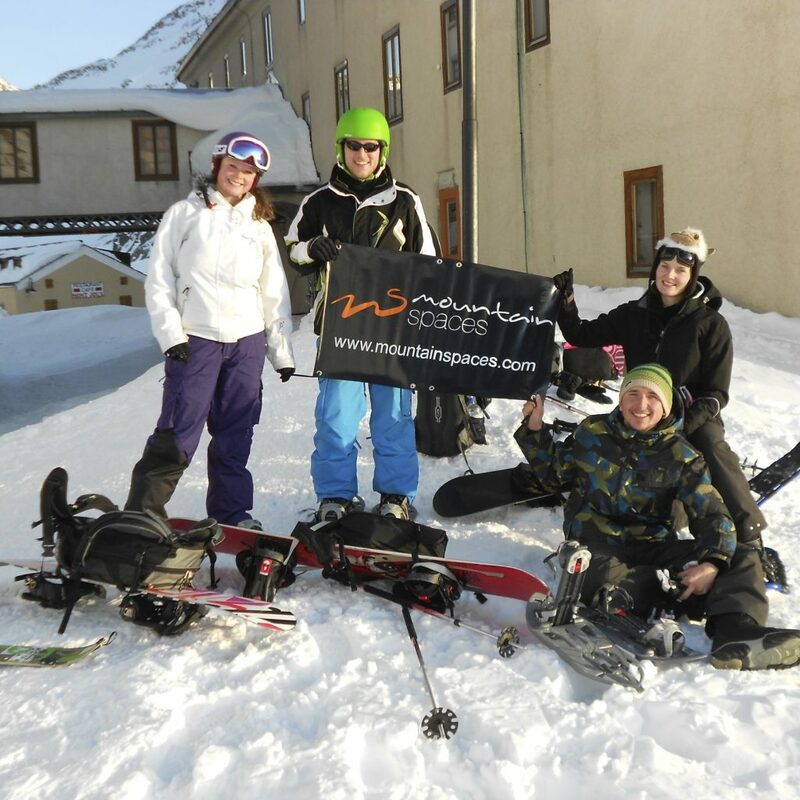 We can help you book both lessons and ski hire. All of the extras we book for our guests such as lift passes, airport transfers, and ski hire are the same price or cheaper as you’ll find them elsewhere. We have worked with all these companies for years so we make sure our guests benefit from this relationship. We also save you the time and effort in doing it yourself. In case you’re not convinced, here’s a quick list of pluses for some of the extras you can book through us. + same price as online – we’ll match any offers the lift pass office are offering. + passes waiting for you at the chalet, no queuing at the lift office, ever!! + ski hire delivered straight to the chalet. No queuing at the hire shop, ever!! 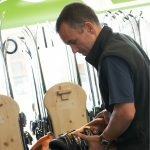 + not all ski shops ‘gold’ ranges are created equal. Our ski hire partner All Mountain Rental only do quality kit. + need to change equipment during the week, free changes delivered to the chalet. As mentioned above, the only thing you might want to book independently is your flight. It might be more convenient for you to book your flight and accommodation with a tour operator but it’s very likely you’ll have to pay more. To get maximum value we would advise doing the two separately. 5. Finally, let us do it all for you! Booking with an independent company like Mountain Spaces means you are pretty much guaranteed to get way more of a personal service than you will find through an agent or larger tour operator with a sales team. 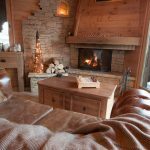 We deal with all of our bookings personally from the initial email or phone call, through organising your dates, choosing a chalet, organising your group and then welcoming you into the chalet. Technology is a wonderful thing, the internet can tell you many things and email is quick but sometimes it’s just better to have a quick chat. Not sure which chalet would best suit your group, want to know what there is for non skiers, need to organise a birthday party, not sure of the best way to travel to Morzine or simply would rather speak to us in person rather than emailing then just give us a call on +33 (0) 970737529 or request a call back.